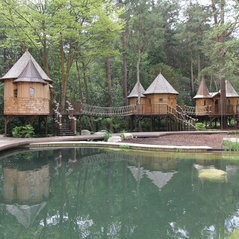 The Blue Forest team have built hundreds of luxury treehouses around the world. 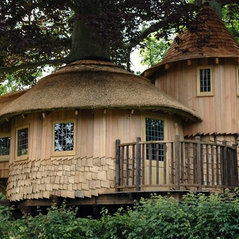 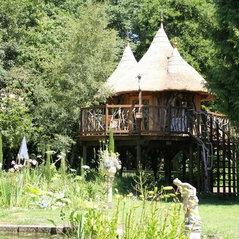 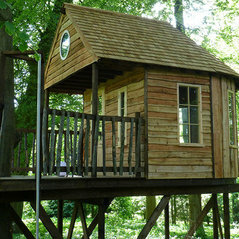 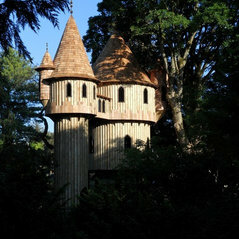 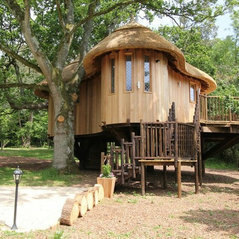 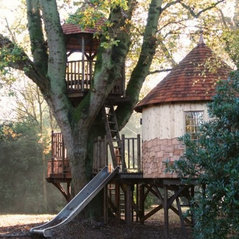 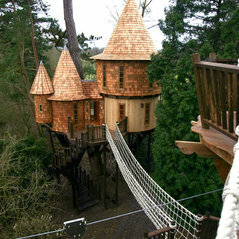 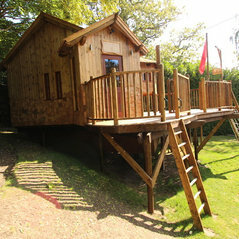 Despite the traditional stereotype, tree houses are not just for children! 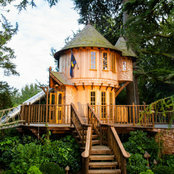 Our portfolio includes everything from fantasy treehouse castles to kid’s dens, exclusive treehouse accommodation and custom built eco-classrooms and sustainable buildings. 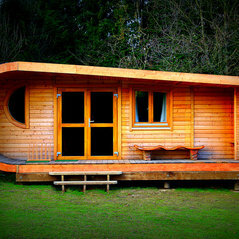 Design, Planning Assistance, Construction, Project Management, Interior Design. 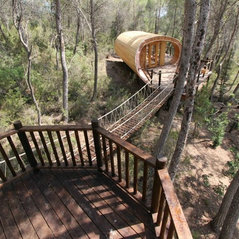 Hotel and Leisure, Playgrounds, Educational Buildings and Private Projects. 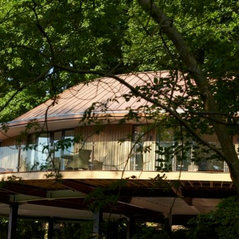 Typical Job Costs:Our projects are all individually designed on a bespoke basis, so for more information about costs, please contact us so we can understand more about your individual project and provide you with an estimate. 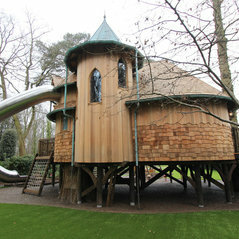 Commented: Kids play tree denHi Steve, thanks for your message - if you want to send us an email to info@blueforest.com then we can provide you with some more information!